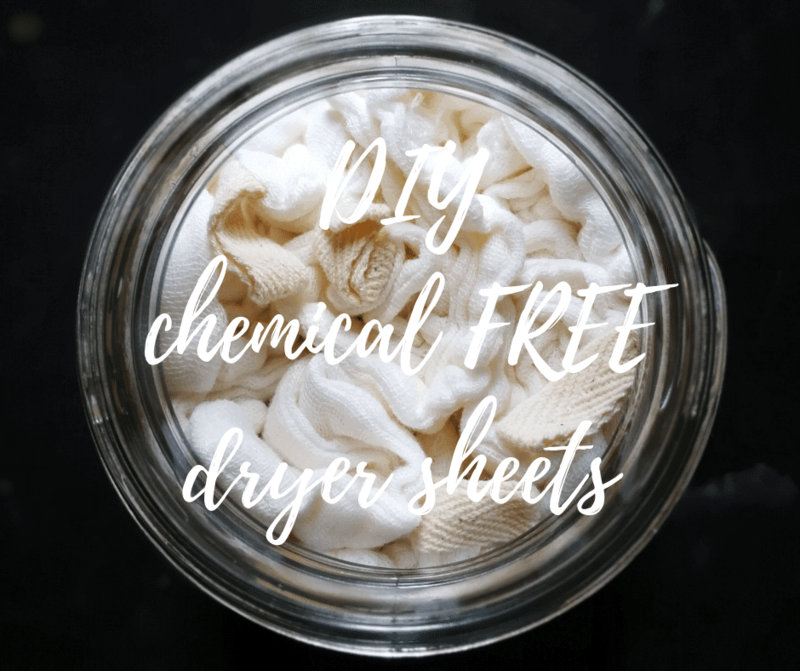 Lets DIY chemical free dryer sheets! 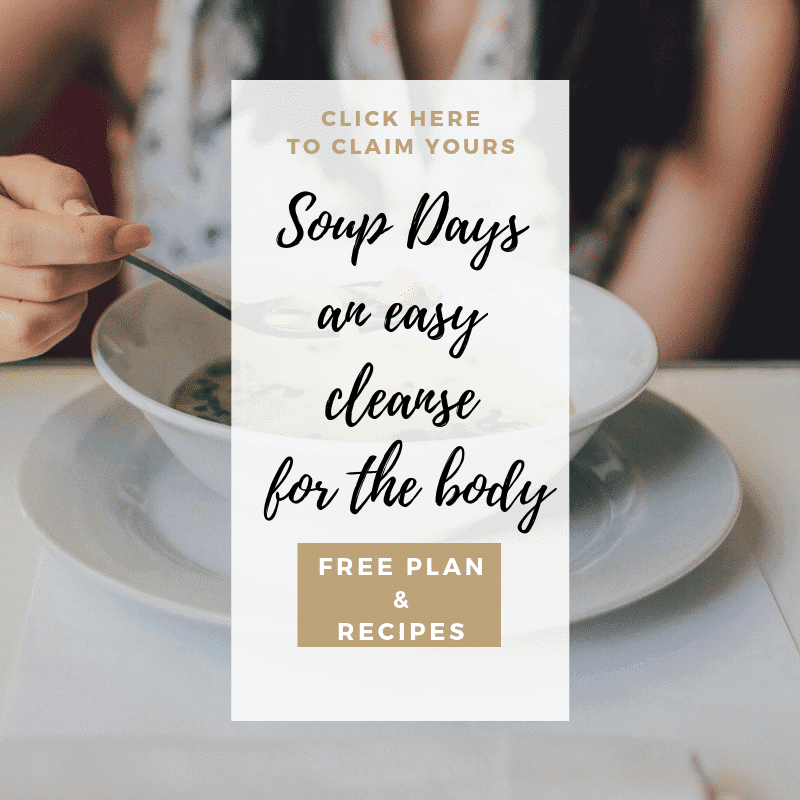 I have been on this journey of avoiding and replacing all the chemical loaded cleaning, household, laundry, beauty and general self care products with the best options I can find. It is crazy, the stuff that’s allowed in there. 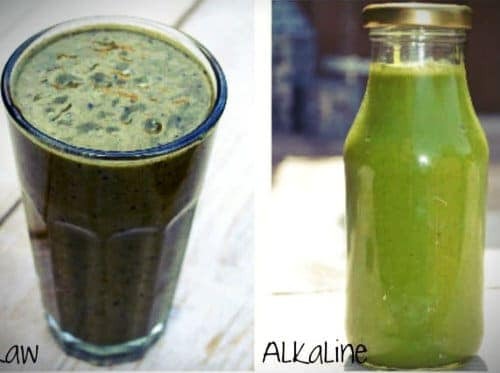 Many of these products are easy to make. the reason for this post. You can scroll down for the how to video or read on here why I decided to make my own from now on. During summer our clothes dry outside but during the colder months that is not an option. 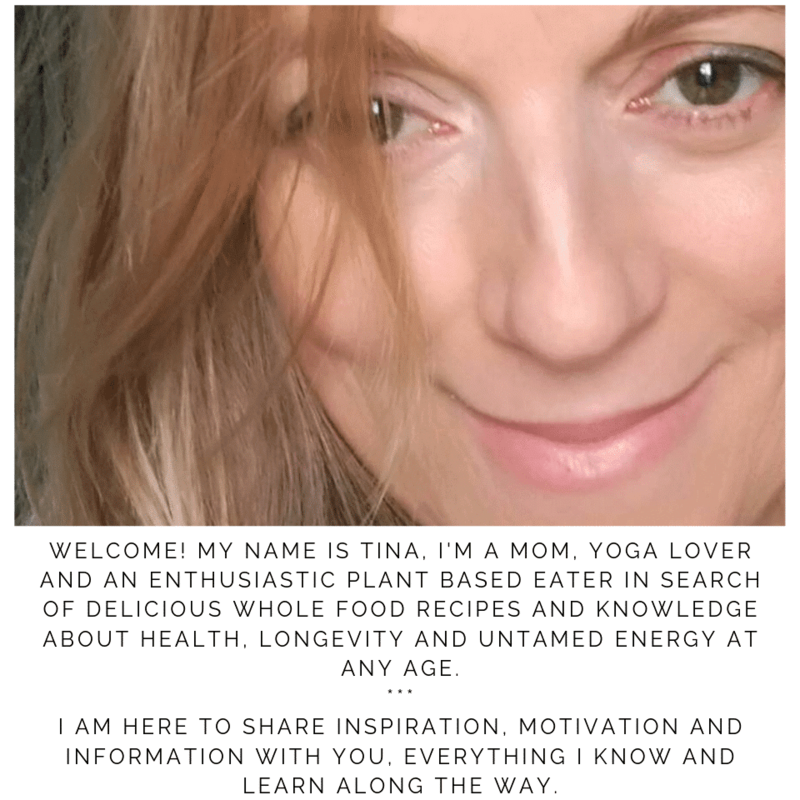 This is the first one in this series and I will be posting more ideas and info on how to detox our homes and personal care products here on my website. So important to know this, even more if you have kids in the house. What do you use in your home and on your skin? Dryer sheets smell great for sure, they make your laundry feel soft, fuzzy and fragrant. The problem is that they are loaded with known carcinogens, hazardous pollutants, endocrine disruptors and things that target specific organs in the body. Scientist have been studying these dryer sheets and the exhausts that come out of the dryer to get a better picture on the severeness of this product many use daily. They have found acetaldehyde and benzene, potentially carcinogenic to humans. 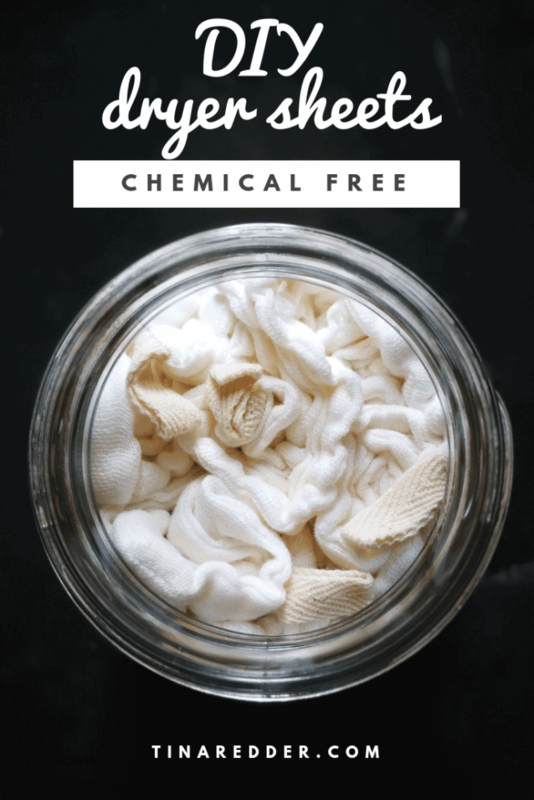 Fake fragrance blends in scented laundry products are blamed for ailments like respiratory issues, runny noses, asthma attacks, skin problems, migraines and gastrointestinal symptoms. We wear these clothes on our bodies and our skin absorbs everything it comes in contact with. 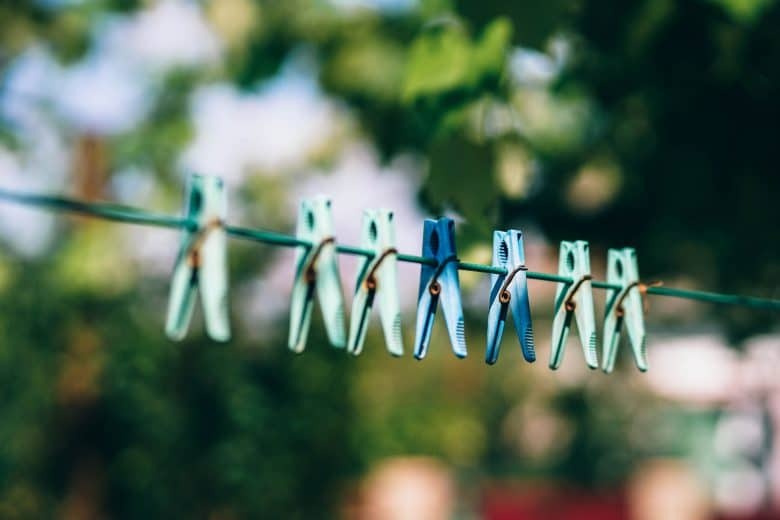 Besides skin contact there is also the acetaldehyde that comes into the air, one load of laundry with a dryer sheet equals about 6% of a cars eacetaldehyde mission. Other potential carcinogenic hazardous air pollutants found are acetaldehyde, 1,4-dioxane and formaldehyde. 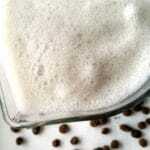 To get the lovely scent there are large concentrations of harmful fragrance chemicals used. Compounds like acetyl hexamethyl tetralin, isobornyl acetate and phenethyl alcohol. You can google all of them, scary stuff. You don’t “need” dryer sheets but they do make the laundry softer, static free and add a nice fragrance. The great thing is that they are also super easy to make at home. Really, 5 minutes. 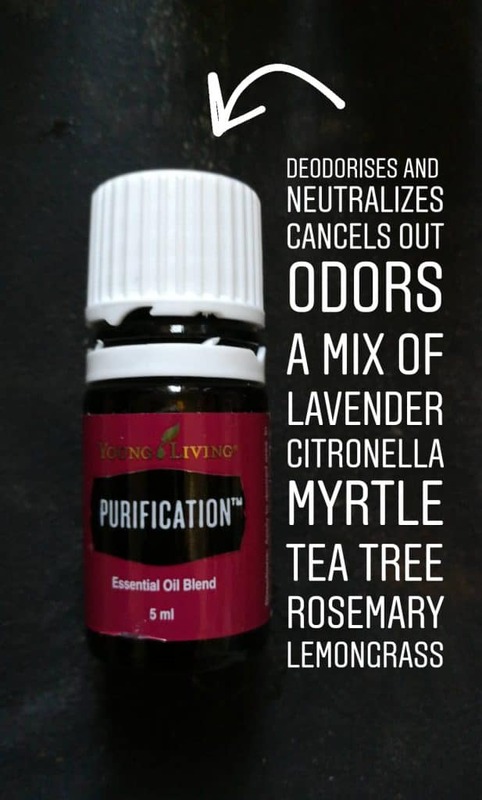 20 drops essential oils, I used 10 drops of lavender and 10 drops of purification which is a blend of lavender, myrtle, citronella, tea tree, rosemary and lemongrass. 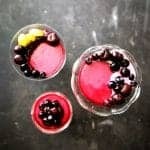 You can also do only lavender, lemon or any oil you like. 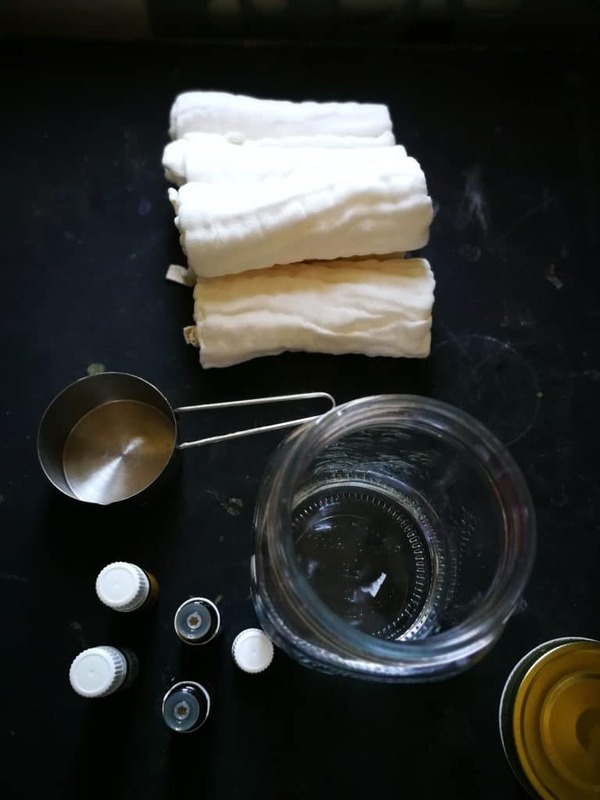 Just add all the ingredients to your jar, roll up the wipes and place them vertically in the jar, this way they will soak up the liquid evenly. After 5 minutes I turned the jar upside down to get them soaked all the way through. If you need one, just pull one out and throw it in the dryer with your clothes. You can use one or two, depending on the amount in your dryer. And you get your house smelling great in one go!